The newly introduce island known for the best water tourism destination in Madhya Pradesh. The name of this island “Hanumantiya” was derived from local village having same name which lies in Mandsaur district Madhya Pradesh. The Hanumantiya Island is situated at the bank of Indra Sagar Dam. 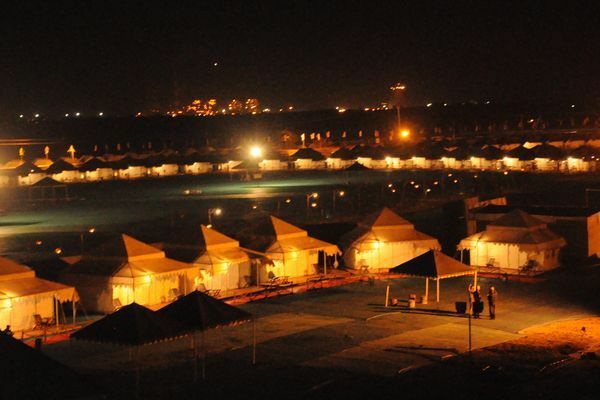 Madhya Pradesh tourism developed this Island for water sports activity. 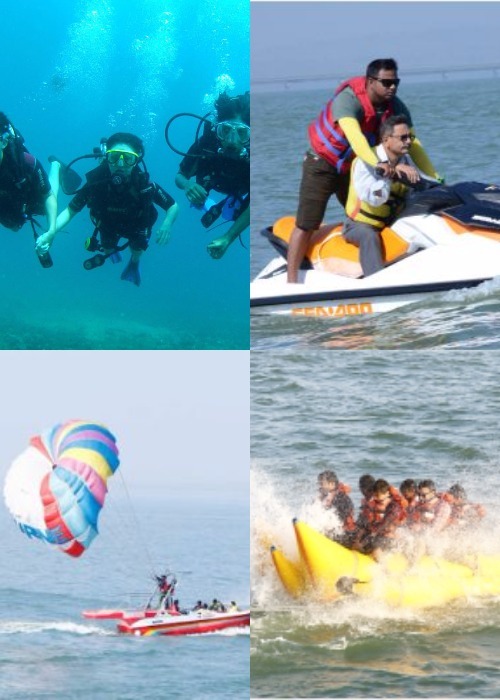 Now for Scuba Diving and Snorkeling you don’t have to go to Andaman & Nicobar Island you can easily enjoy this in Hanumantiya Island. 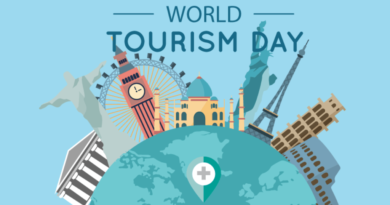 For tourist people Madhya Pradesh tourism has provided the best accommodation facility like river side camp, developed boat club and road connectivity. 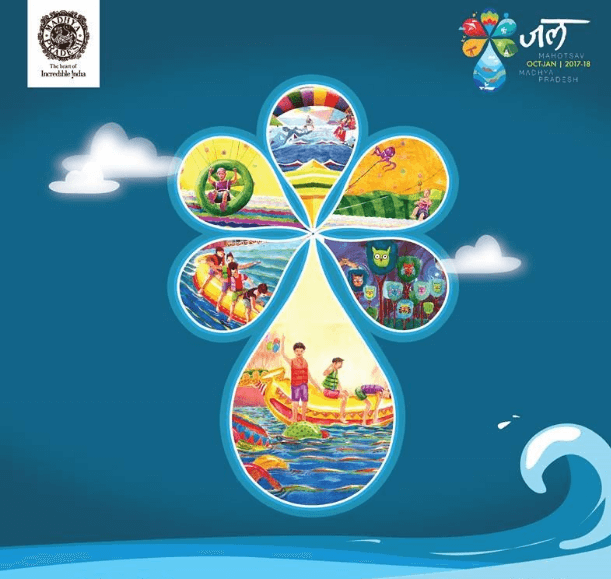 JAL MAHOTSAV is a unique and amazing water festival of India which is organized by Madhya Pradesh Tourism on every year at HANUMANTIYA ISALAND. 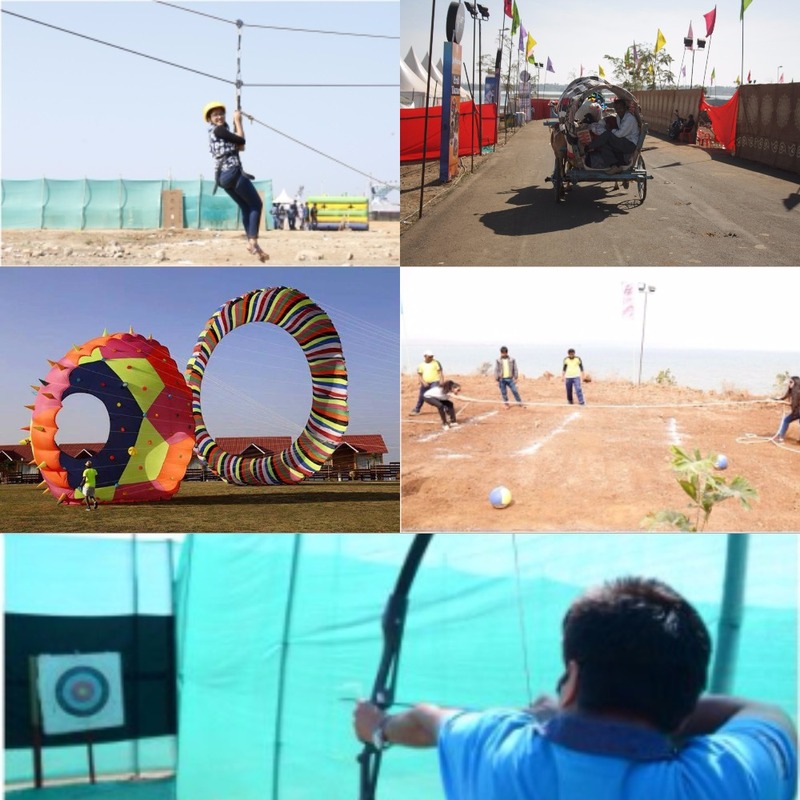 JAL MAHOTSAV IS BACK! !- UTSAV MANAO DIL SE! JAL MAHOTSAV is going to start from 15th October 2017 till 2nd January 2018. 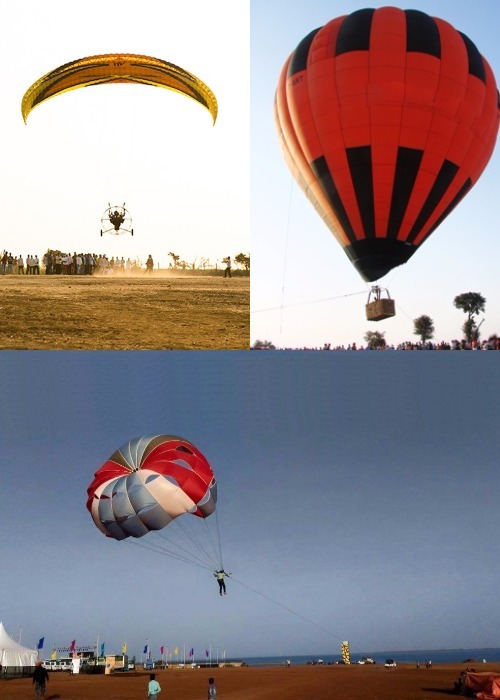 For adventurer lover JAL MAHOTSAV is a best combination of adventure and scenic beauty which is surrounded by the water. For Hanumantiya Island there are many well connected road options and nearby town are Khandwa and Indore. Rail connectivity:- Indore which is 180 kms and khandwa 50 kms from Hanumantiya Island. Air connectivity:– nearest Airport for Hanumantiya Island is Devi Ahilyabai Holkar Airport. Island Activity:- Last but not the least after the tired schedule enjoy the night with camping and visiting the nearby villages. 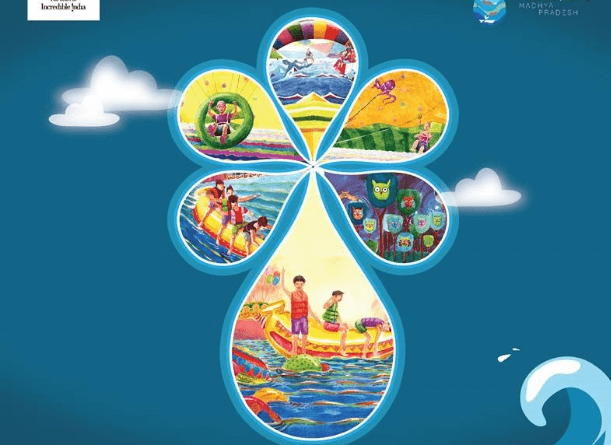 So plan your trip and visit once to Hanumantiya Island to enjoy Water festival! ← FAMOUS RETRO HAIRSTYLES OF BOLLYWOOD! 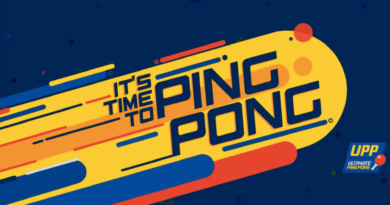 THE ULTIMATE PING PONG LEAGUE – UPP 2017! !